Bela: The platform for beautifully responsive interactive projects. This is a limited edition product and only a small number are available, so get it while you can! 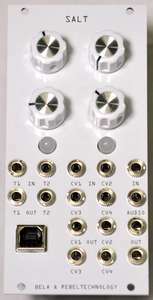 This product is the expander module and requires Salt to work. 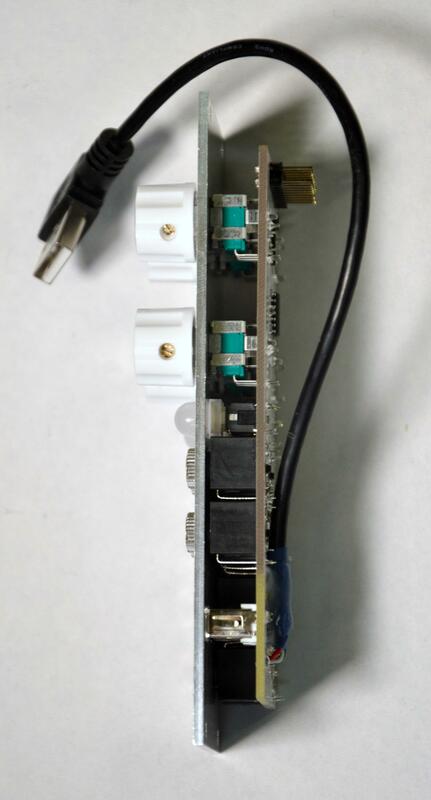 A 20-pin ribbon cable (included) is used to connect the expander to the core, providing power and signals, and only the core is connected to the power supply of your case.